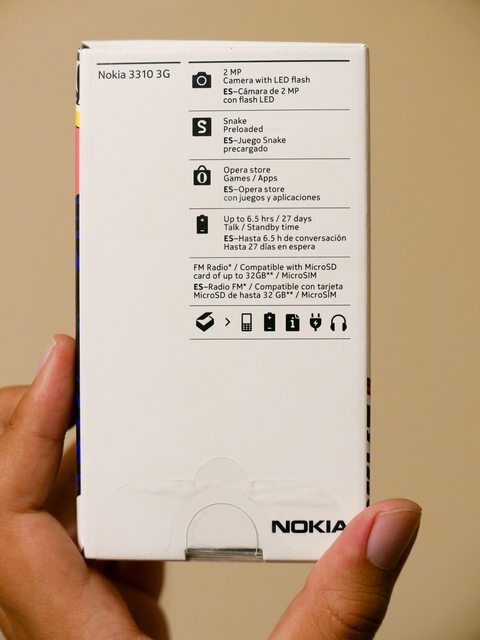 As you may have heard already many times, Nokia, under a different company HMD, released a rehashed version of the all famous classic cellphone. I thought this device will only be available outside of the US. But when I found out it was available at a Best Buy in Little Rock, I ran away to it making this one of my impulse buys of this year. 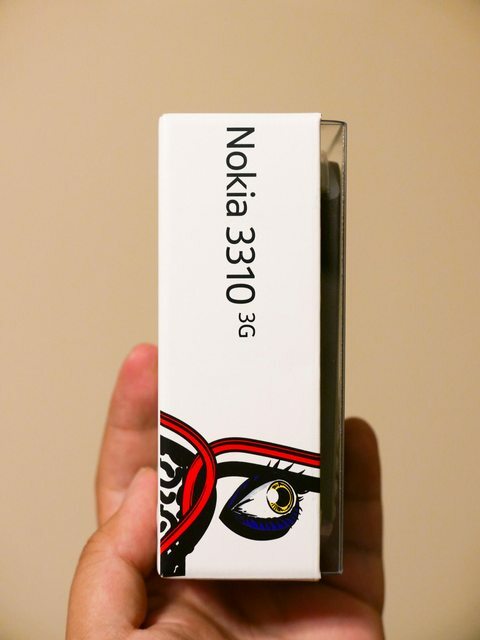 Some best buy employees were even surprised that a 3310 was available in their inventory. I got this for around $65 including tax. I used to own lots of dumbphones back then. All of them are cheap nokias. That should give me good familiarity with this new phone as well as some nostalgia. So here's a quick unboxing and some impressions. 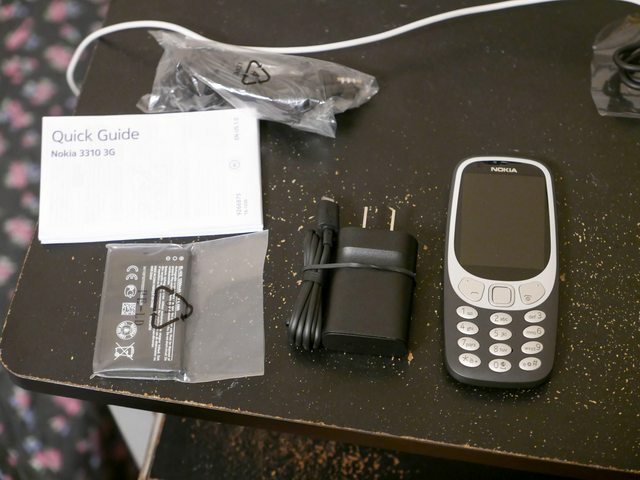 The 3310 you'd get from Best Buy contains these out of the box: The phone, 550mA microUSB charger, 1200mAh battery, a cheap headphone and a quick guide. 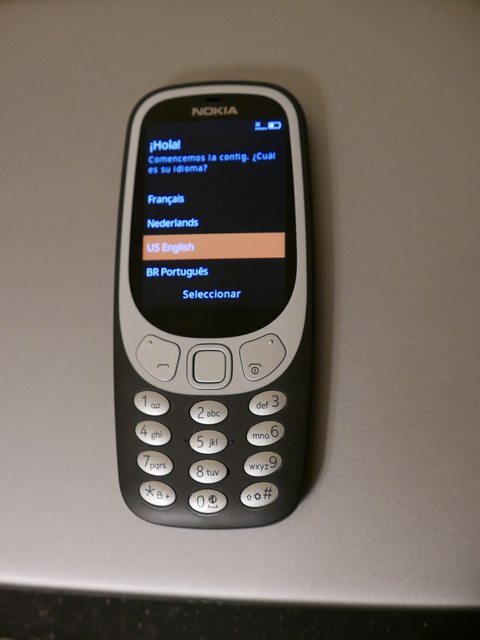 I'd expect all the usual features of a Nokia Series 40 OS on this phone including(but not limited to) mobile java based apps, T9 prediction keyboard. What I didn't expect from here is that the menu animations are so smooth! 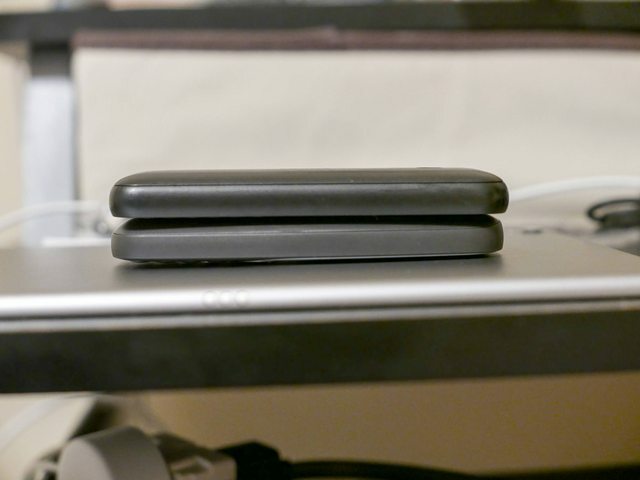 They are just around same thickness. Nokia 220 on top. It has some stripped down java versions of facebook, twitter. I do not have a SIM that has data access but I'd expect that the internet based apps would be slow and very limited. - Oh wait, this phone is 3G capable, therefore, it might be faster! 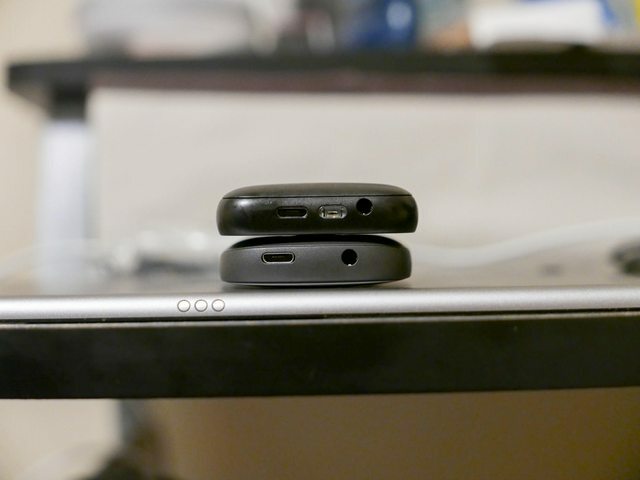 The phone feels good in your hand like a rounded stone. 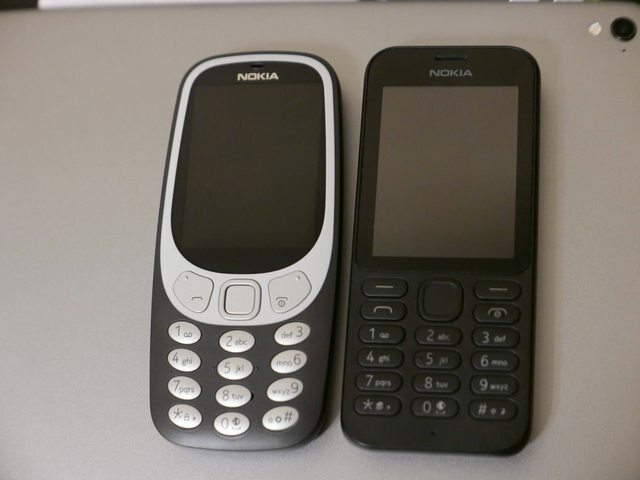 It doesnt feel as hard as the original 3310 but durable enough for you to sit on it the whole day. The ringtone and message alert volume is very loud by default. 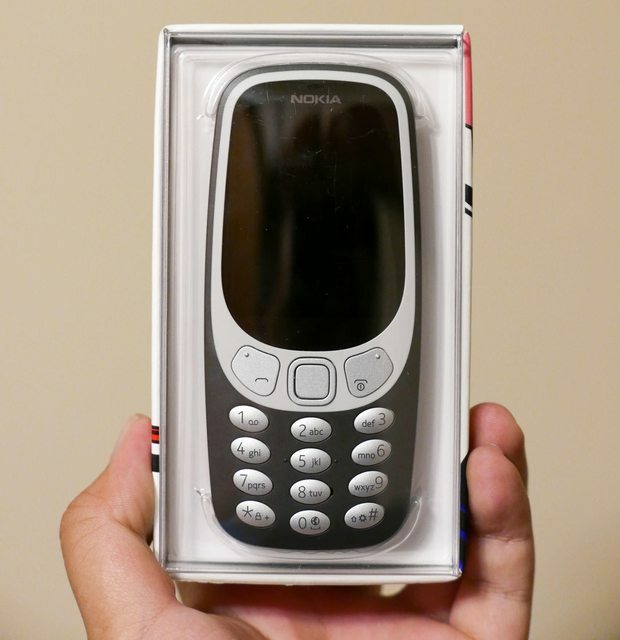 It doesn't have the thing where you can hook a lace to it like the original 3310 has. As you may have read in the reviews, do not expect this phone to do smart stuff like control your IoT lights nor let you read your RSS feed. This is a very good burner phone for calls and texts. Facebook and social media? Maybe as quick backup phone when you broke every smart device in the house, yeah.